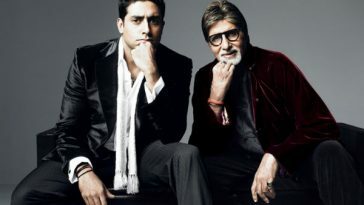 Famous celebrities who get mistaken for some other celebrity!. . . The world of entertainment, glitz, and glamour is a strange quirky eccentric and mysterious world. 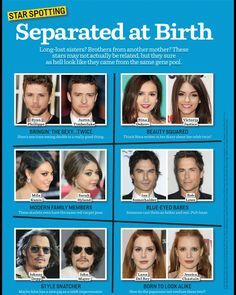 Our very own media add to that mystery when they confuse among celebrities because of their awkwardly comparable looks. 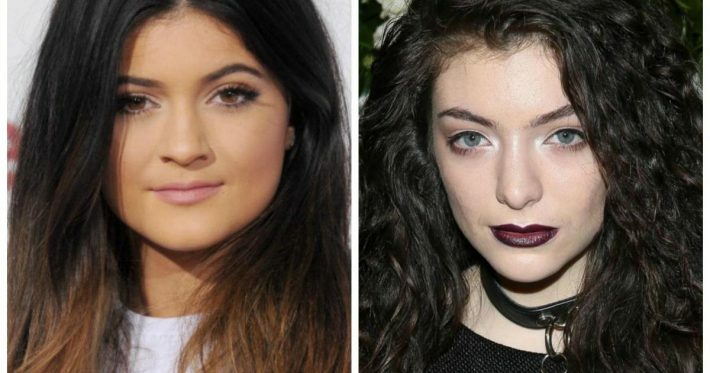 Let us see 10 such interesting faces where one face got mistaken for the other. 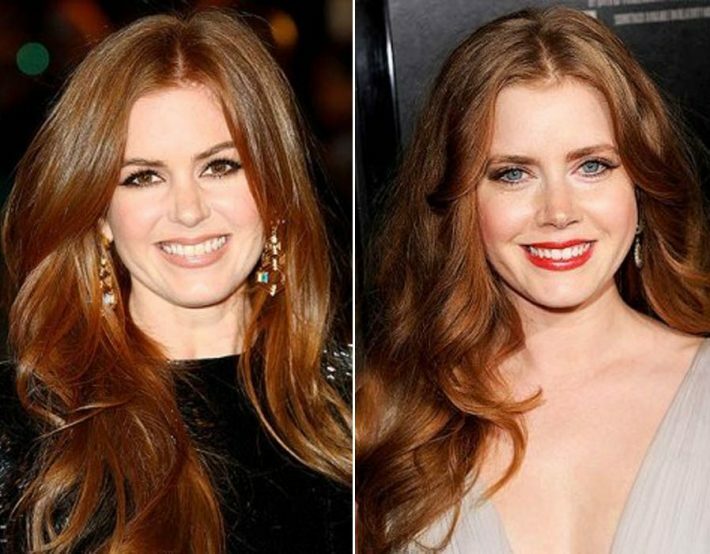 Isla Fisher has admitted on being repeatedly mistaken as Amy Adams on several occasions. She further revealed that even her own family confuses up between the two stars. She even superimposed Amy’s face on her own face in the Christmas card. The stark similarity between the two stars caught attention on the internet when Bret Michels posted a picture of Kim Kardashian on Twitter to wish Eva Longoria on her birthday. Bret soon realized his mistakes after a series of replies and quickly deleted the post. There is an uncanny resemblance between the two stars. Though they have identical body types, their eyes and eyebrows starkly look similar. 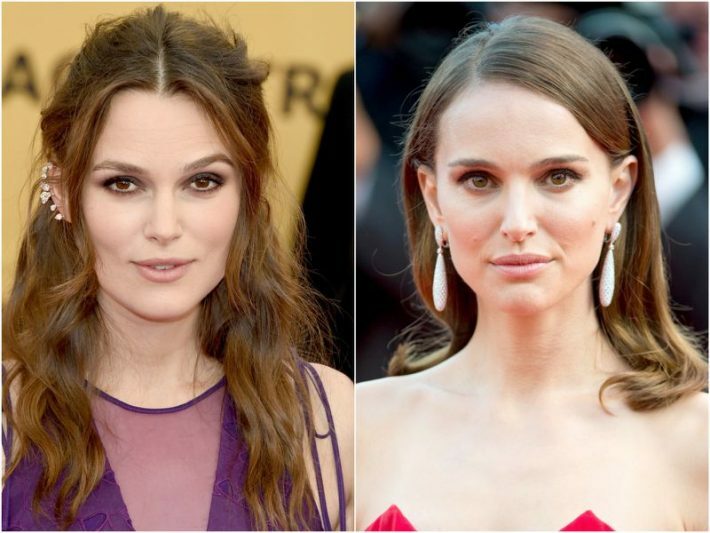 The Pirates of the Caribbean star Keira Knightley and the Black Swan actress Natalie Portman looks strangely similar. Keira herself revealed that she had been mistaken for Natalie in the past. 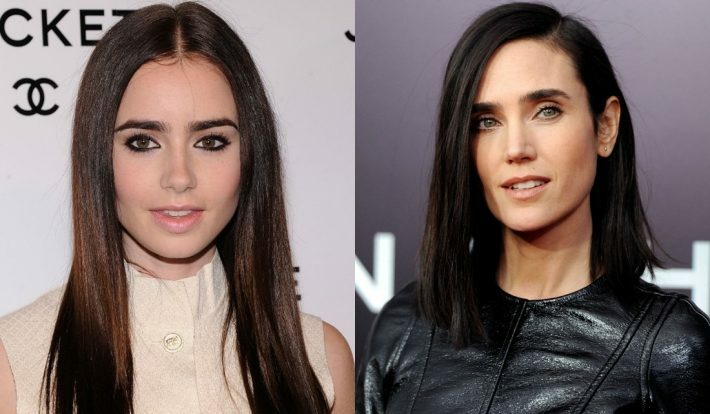 Both the actresses have the perfect jawline, beautifully carved eyebrows and the beautiful photogenic face. Jennifer’s picture of her, 20 years back, looks like she is the separated twins of Lilly. 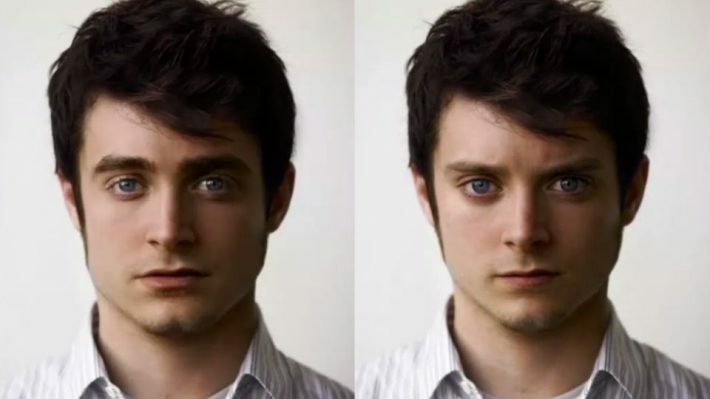 If you carefuly look at our Hobbit Elijah Wood and Wizard Daniel Radcliffe, they have a strange resemblance. 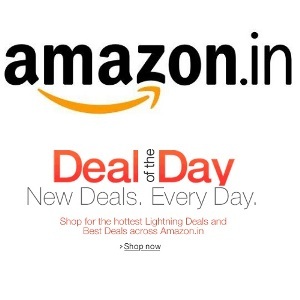 Both of them have a pair of evocative blue eyes and chiselled jawline. Even our own Harry Daniel Potter has said, “We’ve got to eke out some mileage out of this mistaken identity!” when he was asked whether he would like to act with Elijah. They look strangely similar because both of them love to sport gothic chic look. 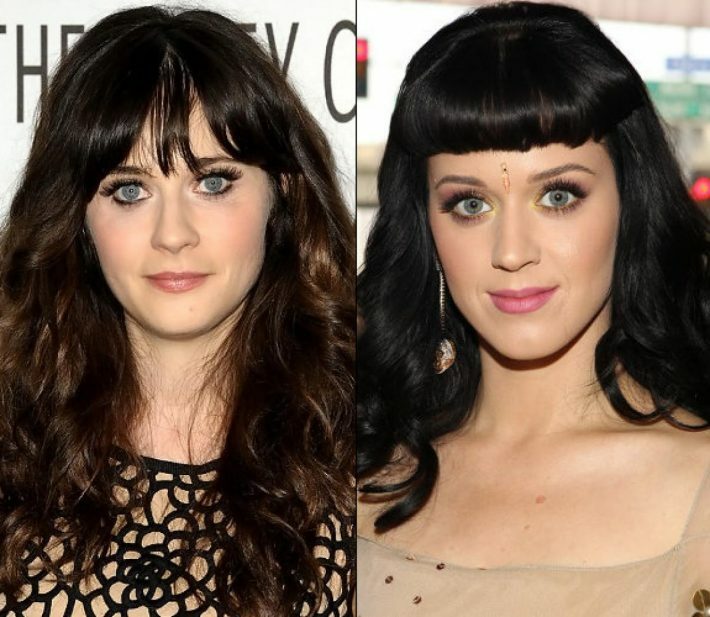 Their eyes and lip line look comparable and that is why it confuses people. People confused them as “who’s who” when they acted in Bad Neighbours.